The Smokies rise, lofty and grand. Close ’round thee our heartstrings entwine. Once gone, they can never come back. 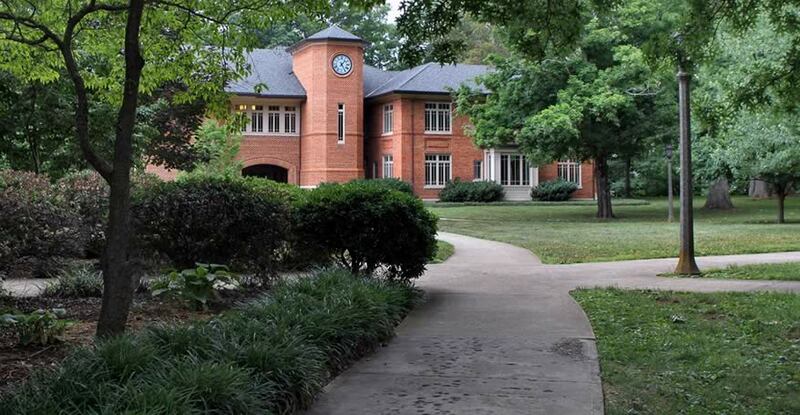 Fair Tusculum our college forever! All hail, Alma Mater, to thee!